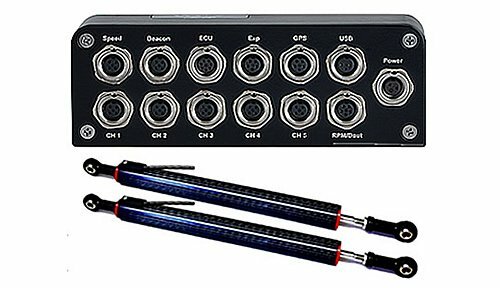 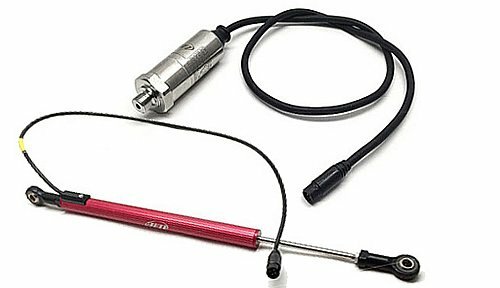 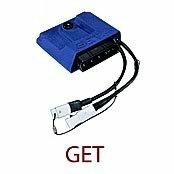 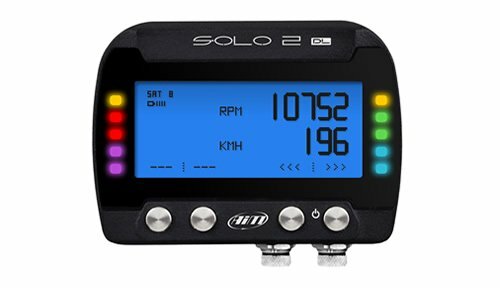 The Kit is an EVO4s logger with suspension potentiometers The EVO4s is also fully compatible with the latest generation of Aim dash loggers and with the Race Studio 3 software. 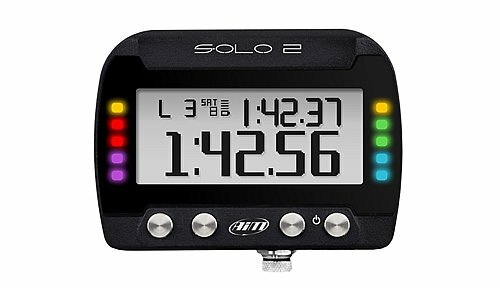 Aim designed specific applications to allow easy installation and connection of both Solo and SoloDL on motocross bikes. 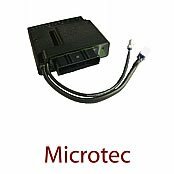 Application kits for Honda, Suzuki, TM Racing and GET / Microtec aftermarket ECU’s are currently available. 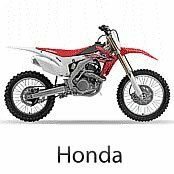 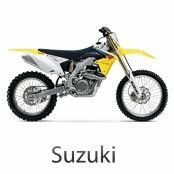 Go to our shop directory of all motocross parts and accessories.